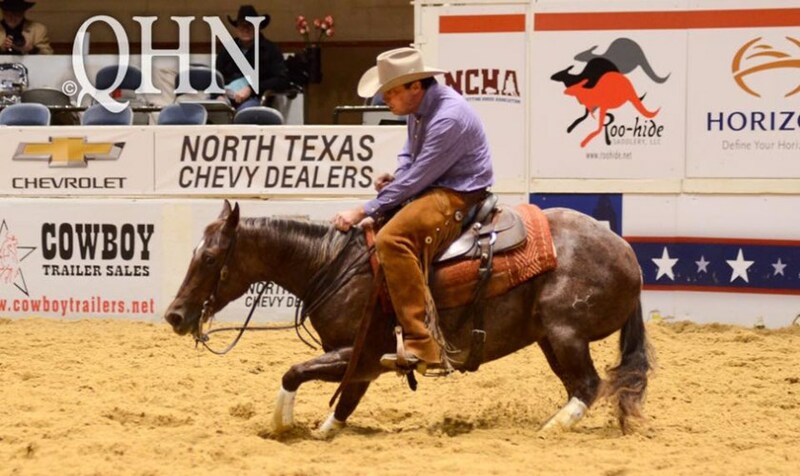 There was plenty of build up to the Non-Pro finals of the National Cutting Horse Association (NCHA) Futurity. After weeks of waiting, the finalists finally got their time in the spotlight. The competitors did not disappoint, and after just a few horses in the first set, big scores were already being laid down. The biggest of the night was marked by Chad Bushaw and Bittersweet (Metallic Cat x Miss Sea Rey x Dual Rey), who put together a smoking 225 for the Championship. In addition to bragging rights, the pair earned a massive $61,162 paycheck. Those earnings pushed Bushaw’s Equi-Stat record to nearly $3.4 million. Bushaw was thrilled with the result of the finals and more than anything was happy he was able to show off the talent of Bittersweet.